1. 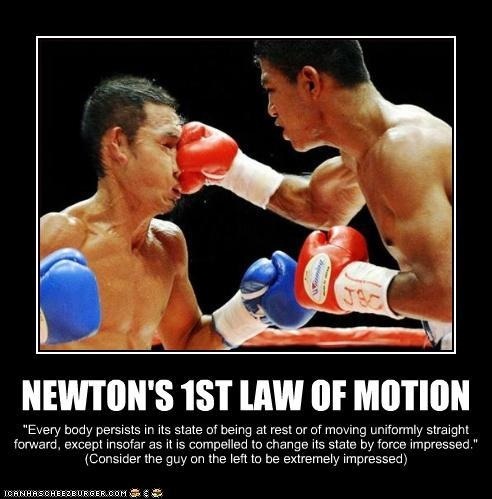 Go back and Review all of Newton's 3 Laws. 2. Complete at least Questions 8-26 from this website. You may want to complete questions 1-7 in order to develop a better foundation for the 3 laws. ​​Answer questions in preparation of for a quiz which will take place next class. The assignment will be checked as a completion grade and the quiz will be written from the assignment. There are two goals for today in class. 1. You should leave with a good understanding about what is expected from you in physics.